Donald F. Coats, Jr., JD, CPA, LLM in Tax. Mr. Coats earned his Bachelor of Arts degree in Accounting at the University of Northern Iowa in Cedar Falls, Iowa. Following his undergraduate graduation, he moved to Scottsdale, Arizona where he passed the Certified Public Accountant Examination and served as a key member in the tax department of a well-respected Arizona accounting firm. 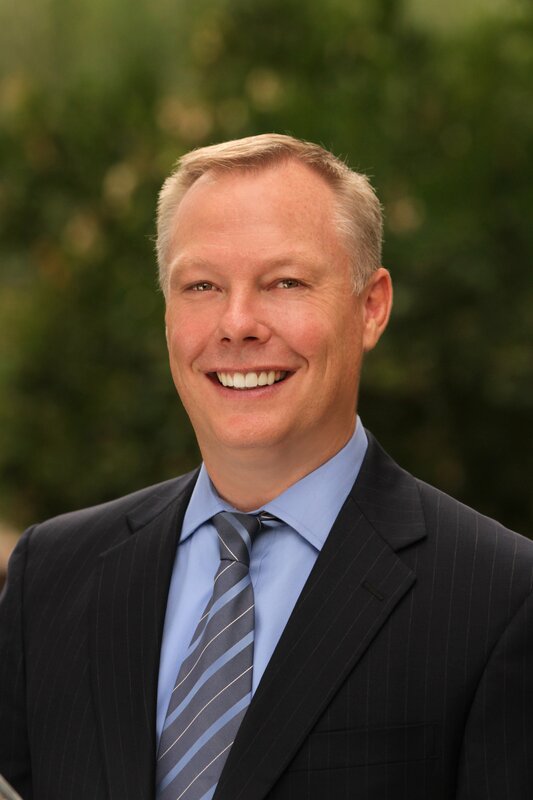 Mr. Coats went on to earn his Juris Doctor (JD) degree and Masters in Tax Law (LLM) degree from the University of San Diego School of Law in San Diego, California and holds licenses to practice law in the States of Arizona, California, and Colorado. He also holds a Certified Public Accountant (CPA) license and Real Estate Salesperson license in the State of Arizona. In addition to Mr. Coats’ accounting, tax, and real estate experience, he has well over a decade of legal experience counseling clients on matters related to business, estate planning, probate, and trust administration. Mr. Coats has also served as an associate with a national asset protection law firm and in-house legal counsel for a real estate corporation. The combination of practice areas and professional experience makes him very adept in properly advising his clients about their estate planning and business needs.